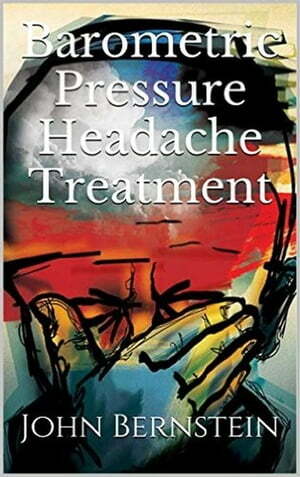 Collins Booksellers - Barometric Pressure Headache Treatment by John Bernstein, 9781533720993. Buy this book online. Anyone who suffers from barometric headaches (weather related migraines), migraines, headaches, sinusitis and sinus pressure can attest that headache pain is some of the worst pain you will ever feel. Not only is it excruciating, sometimes it feels like it will never stop! However, for many people, headaches stem from a combination of environmental (seasonal/weather related) and chemical (deficiencies in key vitamins and minerals). This book addresses how changes in weather can be the major underlying cause of headache pain and how you can naturally cure it.